Exceptional Pet Care in Surrey! Below you will find contact information for our Animal Hospital in Surrey. If you have an emergency outside of our extended business hours then contact Mainland Animal Emergency Clinic at 604-588-4000 or www.surreyanimaler.com. 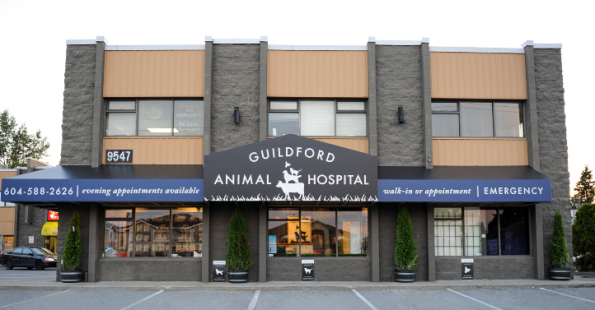 © 2019 Veterinarians in Surrey | Guildford Animal Hospital.